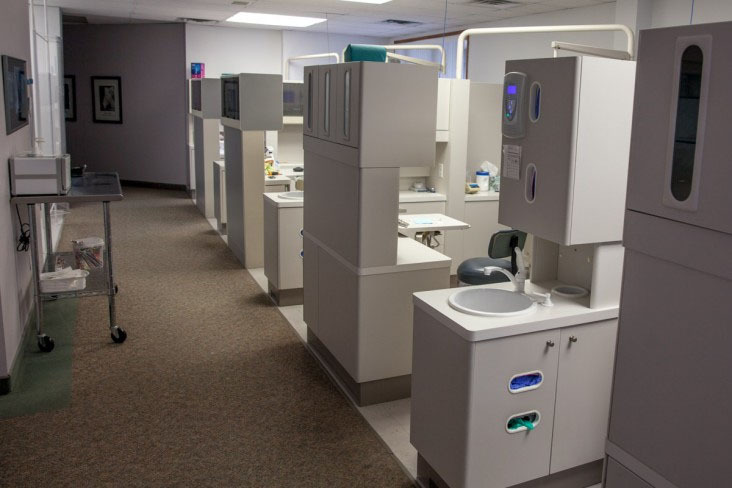 We make every effort to remain on the cutting edge of dentistry and have taken the necessary steps to keep our facility up to date. Through the use of computerization in all of our operatories, we are able to obtain x-ray images instantly on the computer monitor and with less than 2/3 the radiation exposure of standard film! Good for the environment too as there is no longer chemistry to be dealt with following film processing. 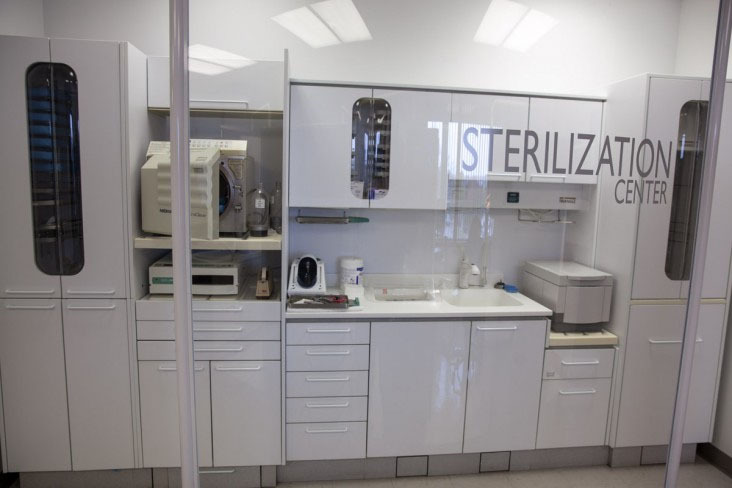 Our state of the art sterilization center assures you can be confident in knowing your health is protected. Seeing is believing! 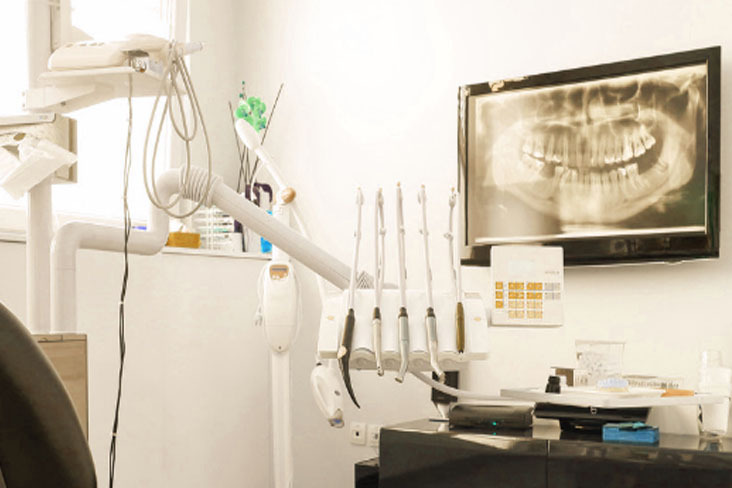 Through fiber-optic and digital illumination, we are better able to diagnose and treatment plan your case, and you are able to see exactly what we see.